Paige & Adam are the definition of cute couple. They both went to school in New York, and then separately moved out to LA, to the SAME BUILDING. The rest is history and their wedding was amazing. A Saturday in June, all their friends & family gathered at Crossed Keys Estate in picturesque Andover NJ enveloped by perfect sunny weather. She wore a BHLDN gown and the COOLEST Betsy Johnson shoes that she got on Amazon. He wore a modern suit from The Combatant Gentleman and gave his groomsmen custom baseball bats while getting ready at the Crossed Keys Inn. Crossed Keys Estate is such a gorgeous backdrop for photos it makes these 2 wedding photographers very happy. We had a ton of fun making our way around the property after their intimate and so so sweet first look. We even went off the beaten path for a few killer shots and maybe picked up a few hitchhikers along the way, but I'm pretty sure it was worth it. There were tears during the first dance, cheek pinching during speeches and they passed out fresh baked cookies on the dance floor. What more could you ask for? Crossed Keys Estate was the perfect backdrop for Paige & Adam's heartfelt day. The warm garden, country setting and dinner inside the tented reception was a perfect reflection of their easy going personalities and also a nice compliment to their NYC Central Park & Village Engagement Photos we did this past winter. 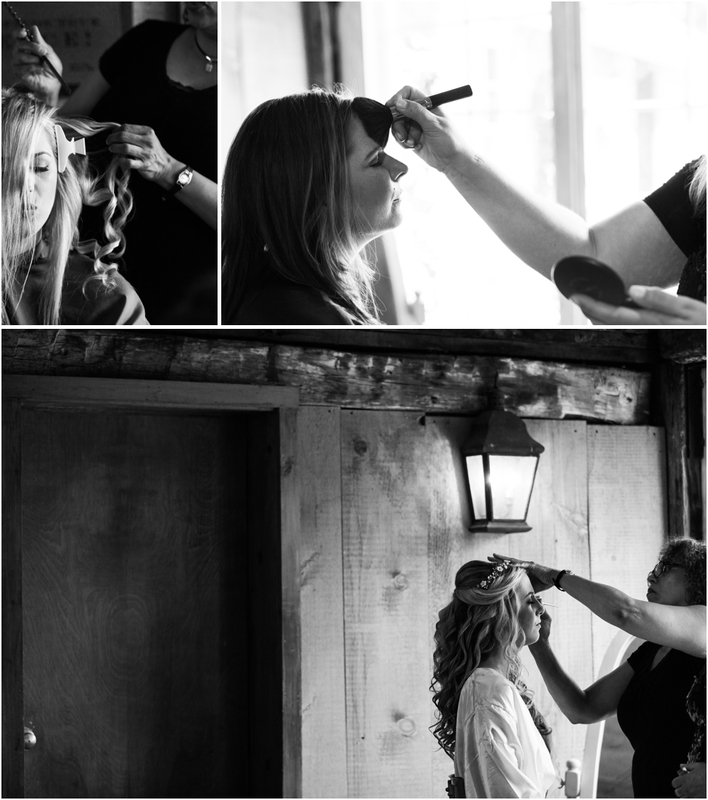 Their NJ wedding was rustic, yet romantic, natural and so much fun. We could easily spend a day photographing these 2 cuties in any season and we loved being a part of this incredible wedding.